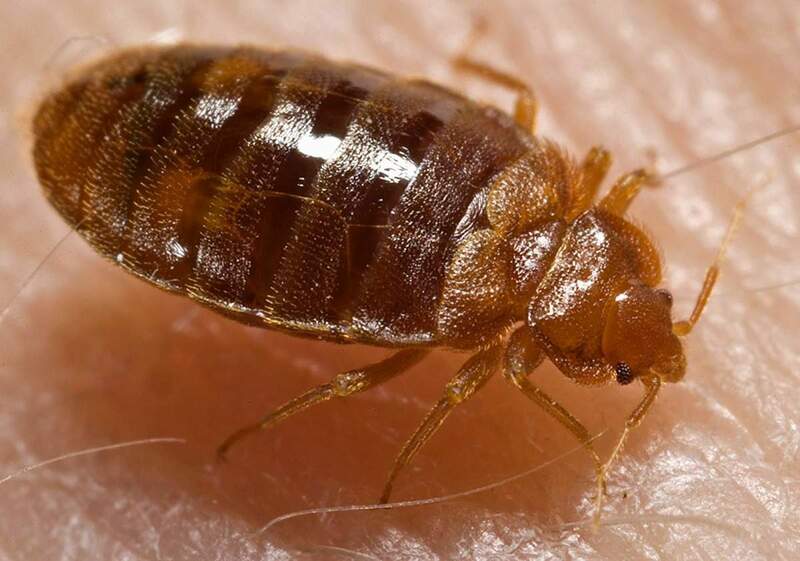 Steam cleaners that produce a high enough temperature kill bed bugs on contact. Some people prefer to buy their own steam machine, and others prefer to rent. 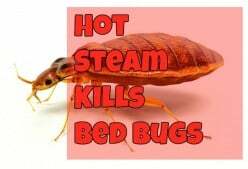 Hot steam machines are great cleaning tools that happen to be deadly to bugs. 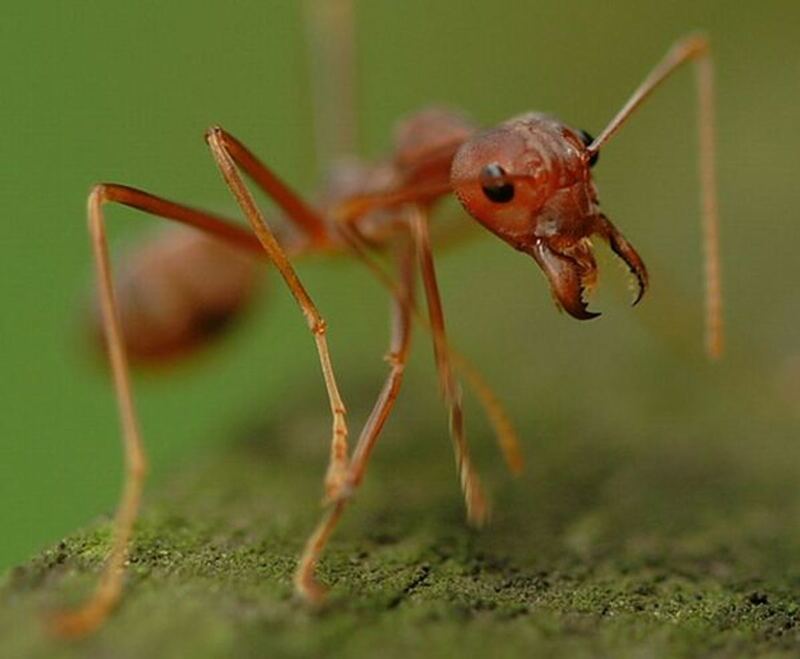 Tips on using a variety of natural products and methods to control or exterminate ants. 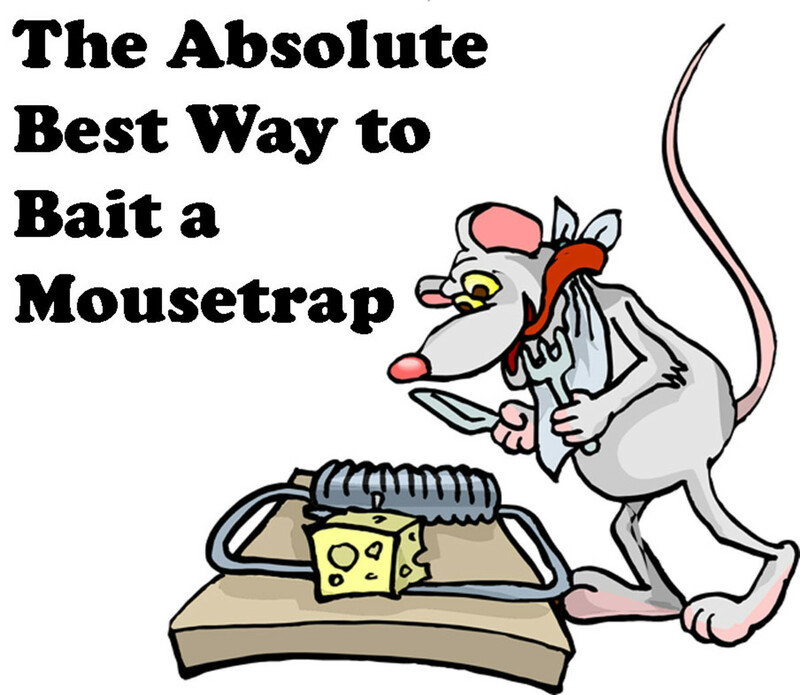 Mice are smart; if you don't bait mousetraps the right way, you'll never get rid of the little critters. 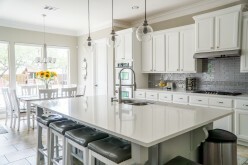 Is your home overrun with ants? Are there tiny ants in your kitchen or bathroom? 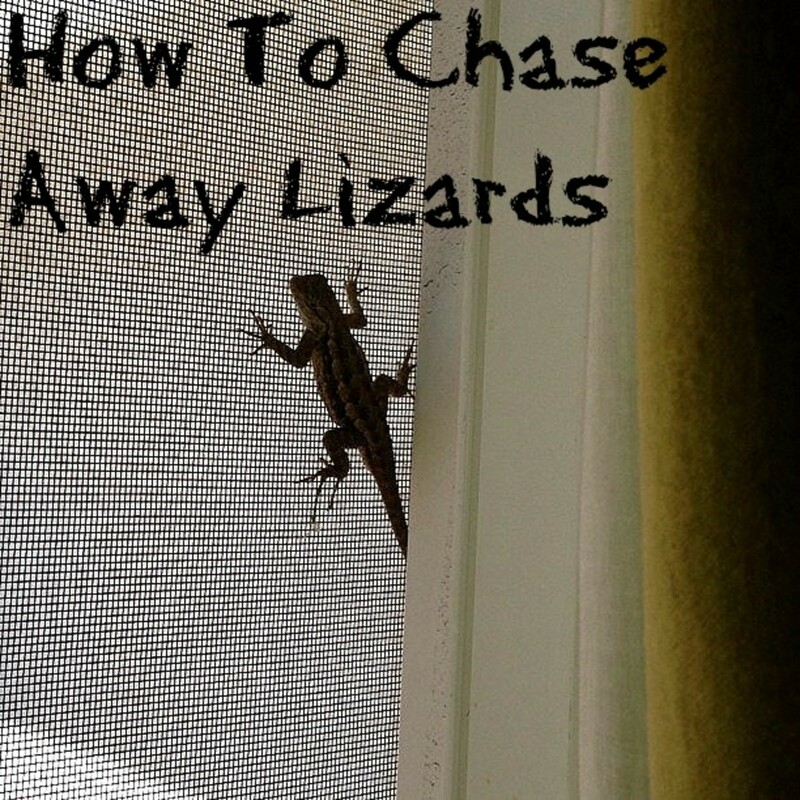 Get some help with DIY solutions to these pesky creatures. A review on RaidMax BugBarrier. 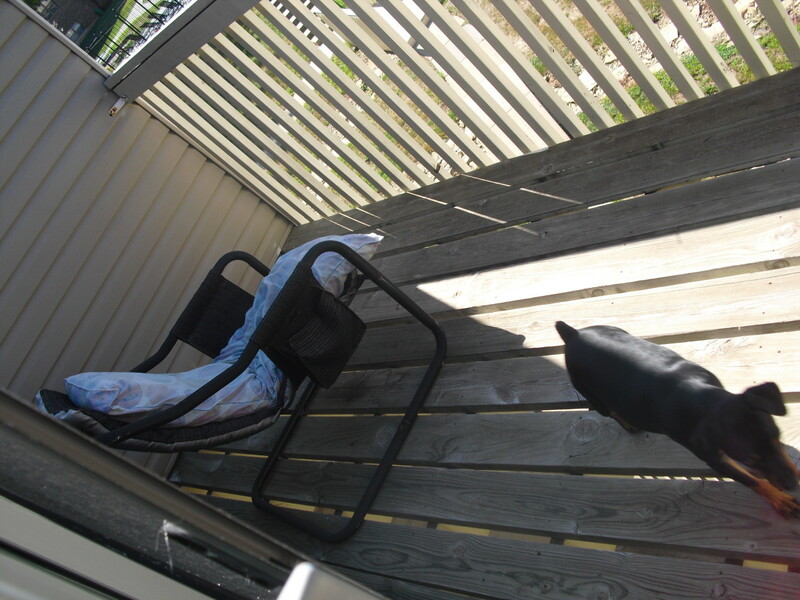 The miracle that saved my apartment from hordes of ants. Best way to control paper wasps, yellow jackets and their nests. 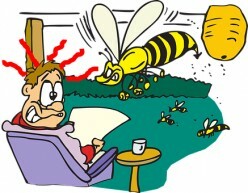 When and how to control wasps and hornets on your own, and learn when it is best to call in a professional. 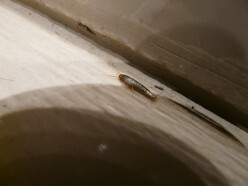 One question I get asked by alot of people once they find out I am a pest control technician is "I have silverfish, what can I do about them?" In this article I'll show you what to do. In 2018 Pesticide resistance is at its worst. This year we see the full effects of years of intense pesticide saturation. A person can buy pesticides that work when bugs haven't gained resistance to the active ingredients. 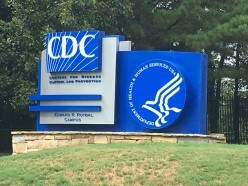 Rotating pesticides helps assure that bugs will die when chemicals are used.